Throughout the five-week campaign our expert team will cover the announcements, distill the key issues and provide analysis and explainers of the policies for Australian audiences. And on election night, tune in to ABC TV, Radio and online for the latest results live. ABC NEWS Director Gaven Morris: “This is the consummate federal election team. 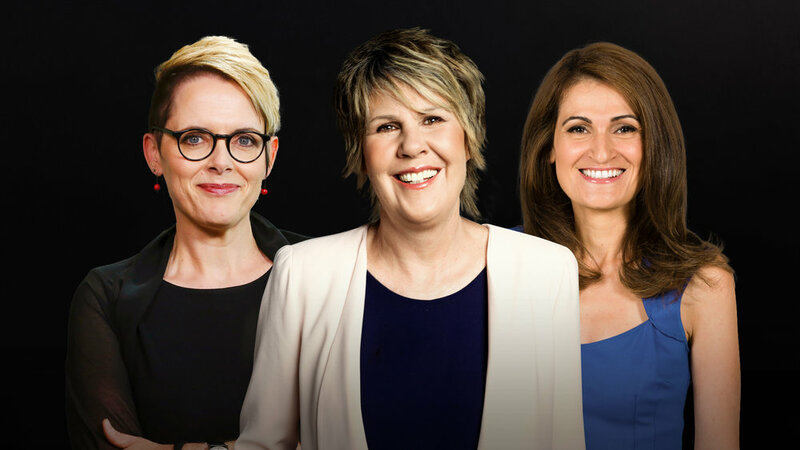 Australians turn to the ABC for their election coverage and it's because we bring this sort of firepower – the depth and experience of the ABC's political journalists is second to none. Watch out for more innovative content features from the ABC as the campaign unfolds.